Showing results by author "Rick Faulk"
The election of Barack Obama as president of the United States was surely one of the least likely and most riveting stories of our time. But all of us - and especially businesspeople - have much to learn from the way Obama won his victory. 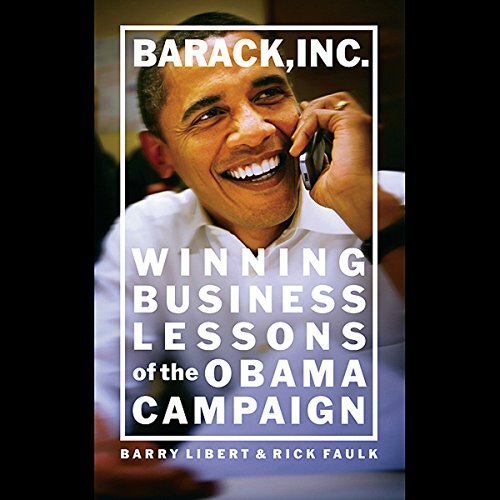 This brief, important book spells out the lessons of the campaign and illustrates them with examples of successful companies that have used similar strategies and tactics.